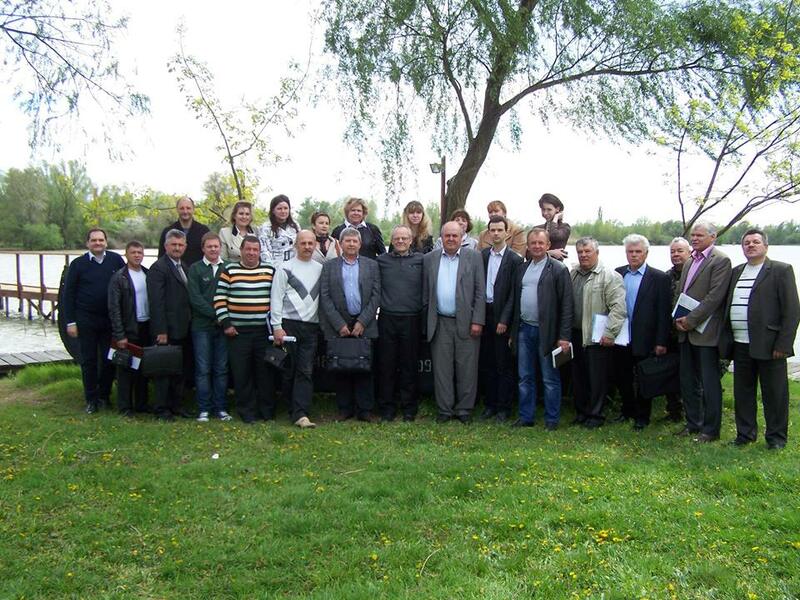 On 22-27 May 2009 experts from Soresma NV visited the Ukrainian Danube region. The visit was a part of the joint Flemish-Ukrainian project “Building capacities for effective flood risk management in the Ukrainian part of the Danube Delta” and aimed at collecting data on flood risk and flood protection in the area. The visitors, including experts from Soresma, the Danube River Basin Management Department and the Centre for Regional Studies, met with the chairman of Reni District Council, the major of Reni, local experts and representatives of the Reni District Department for Emergency Management. The project team overviewed the first stage of the project implementation and clarified the action-plan for the next period. In addition Soresma experts attended the final conference of the project “Improving cross-border cooperation in integrated management of water resources in the Lower Danube Euroregion”.